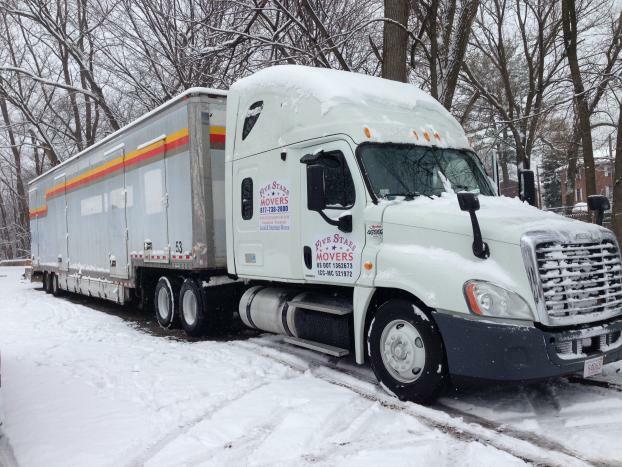 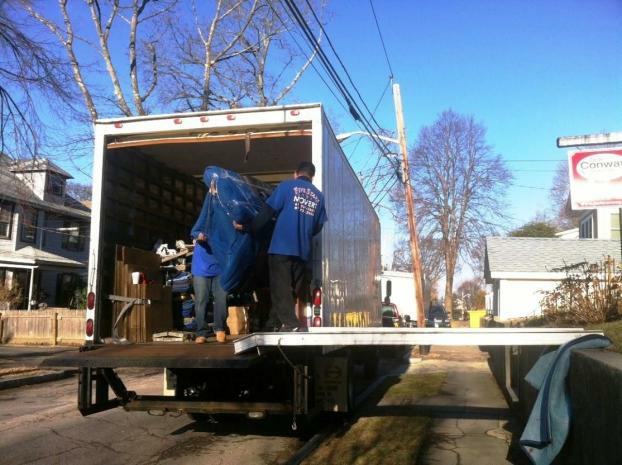 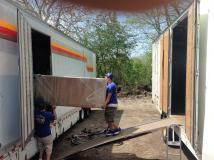 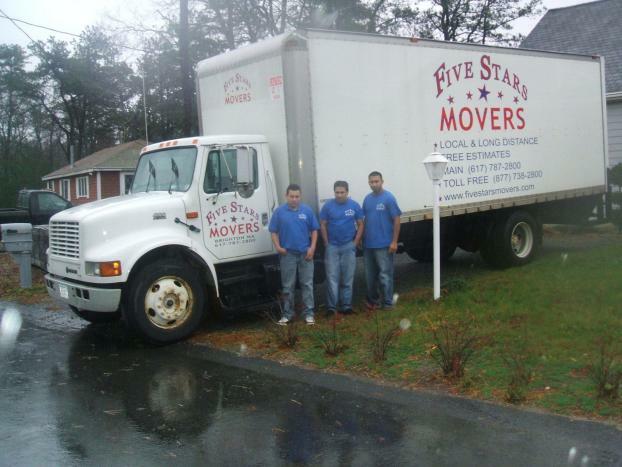 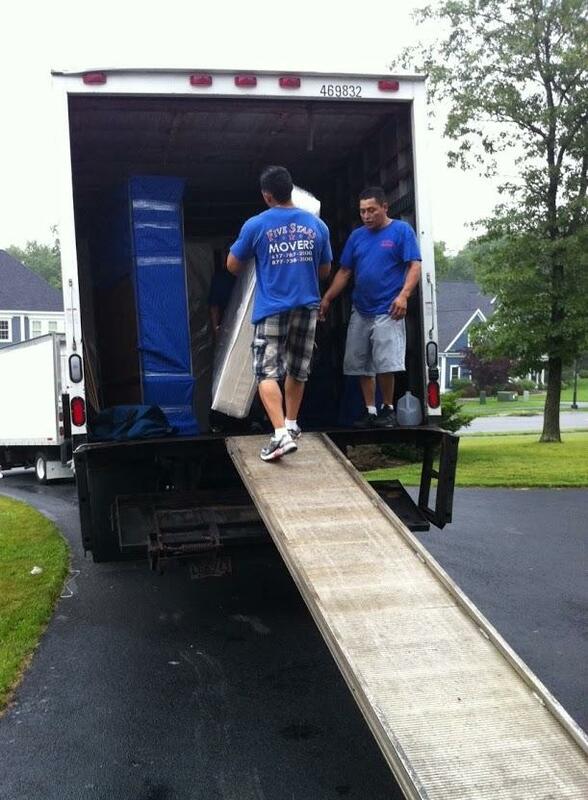 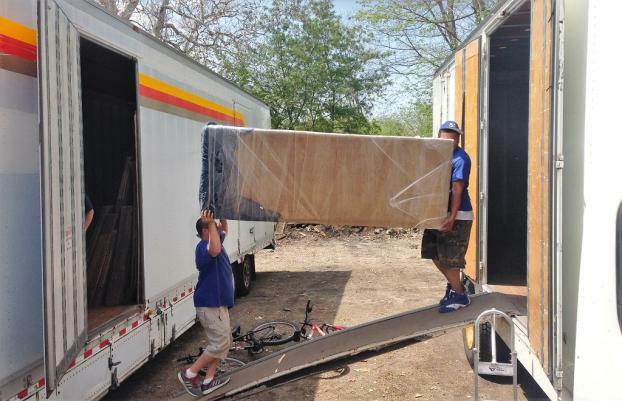 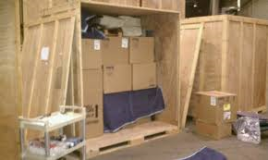 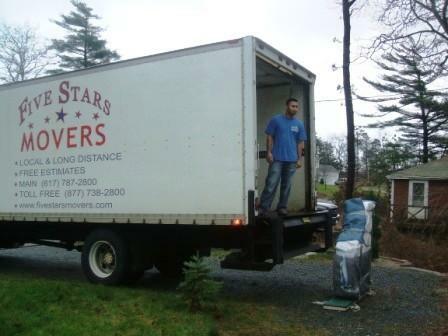 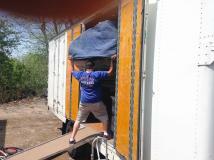 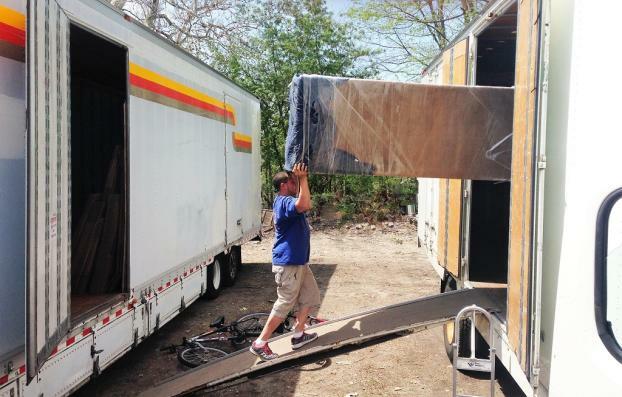 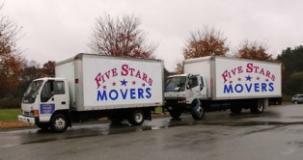 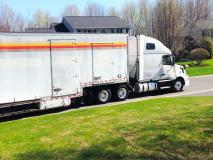 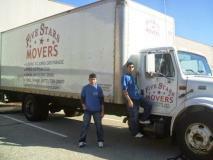 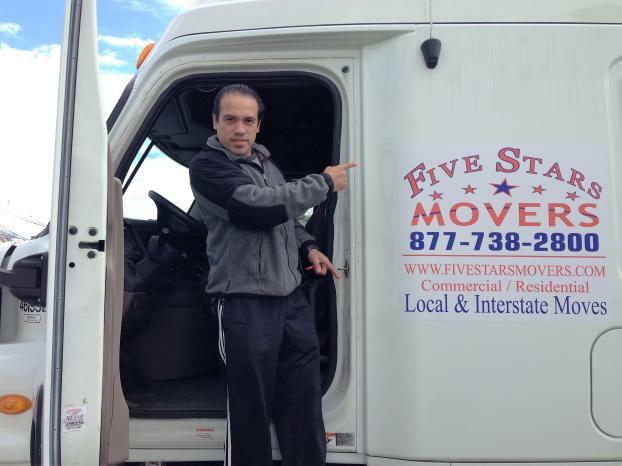 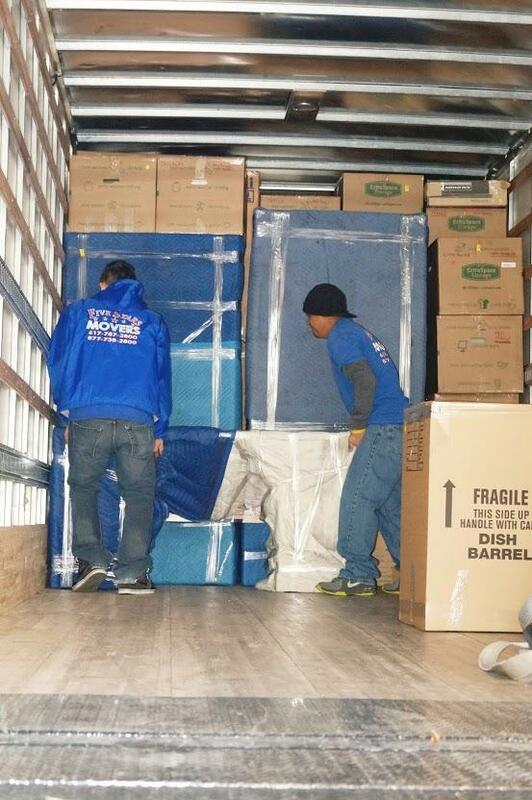 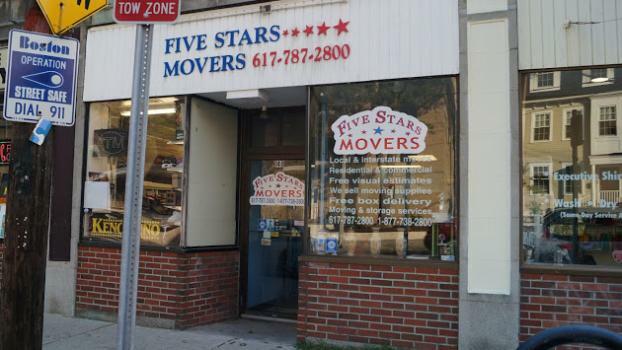 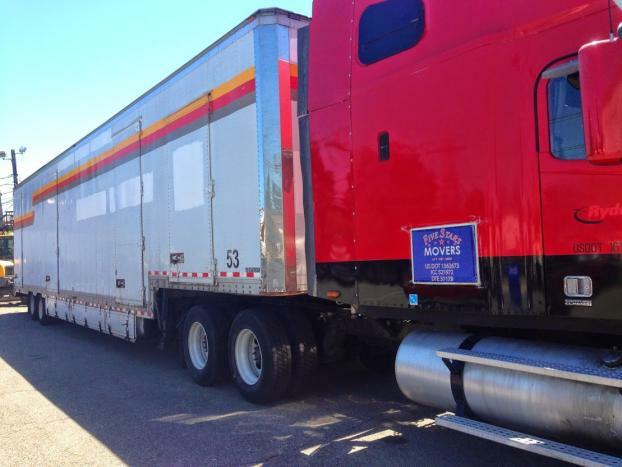 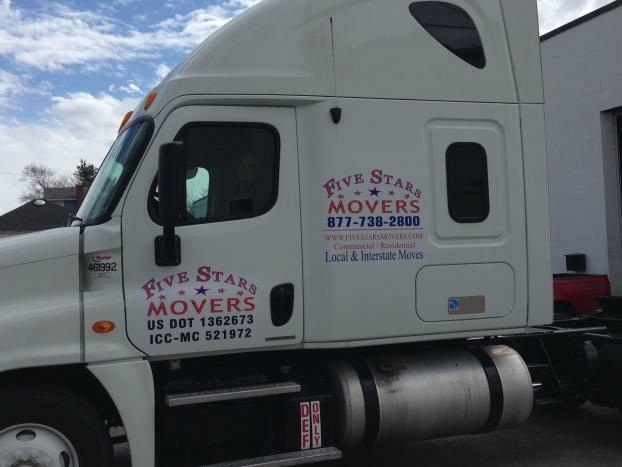 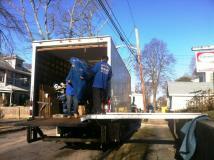 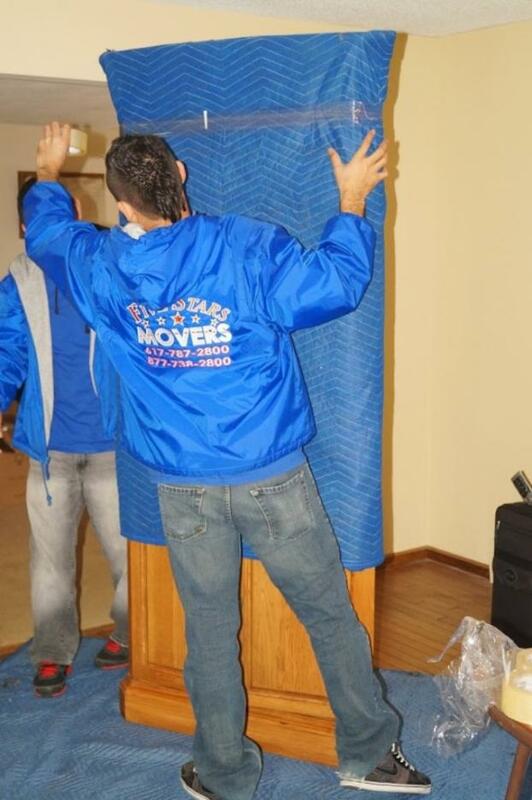 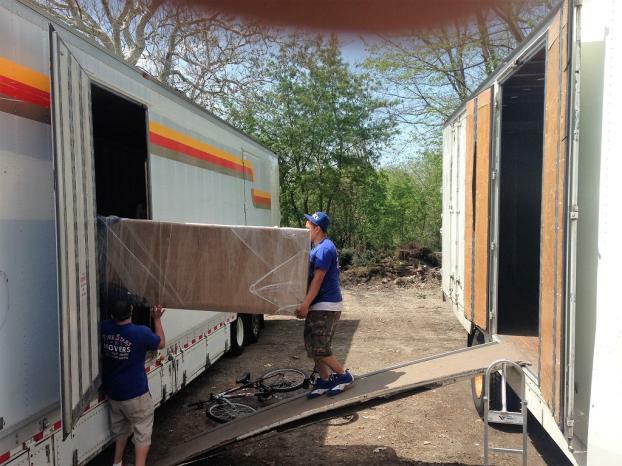 If you're moving in Boston or the surrounding areas, call Five Stars Movers to schedule your appointment today. 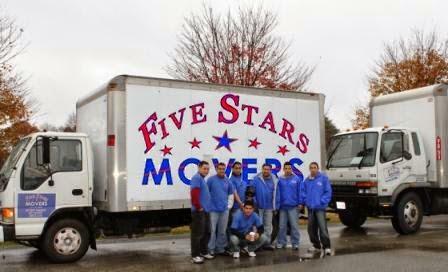 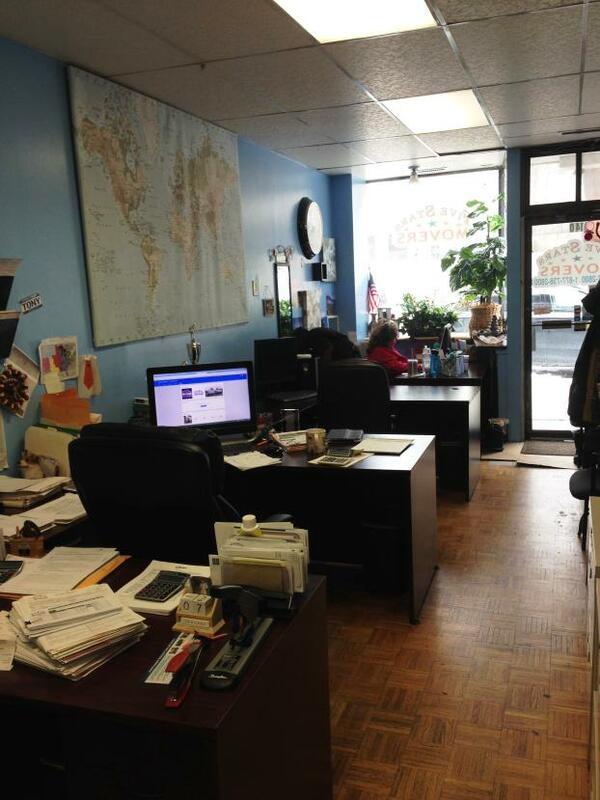 Our rates are fair, and we pride ourselves on our solid work ethic. 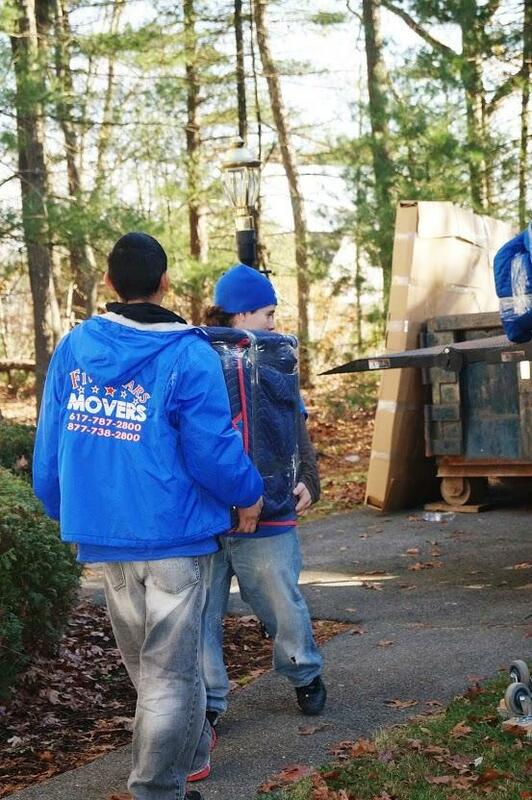 You can count on us to always treat your property and possessions with the care that they deserve.